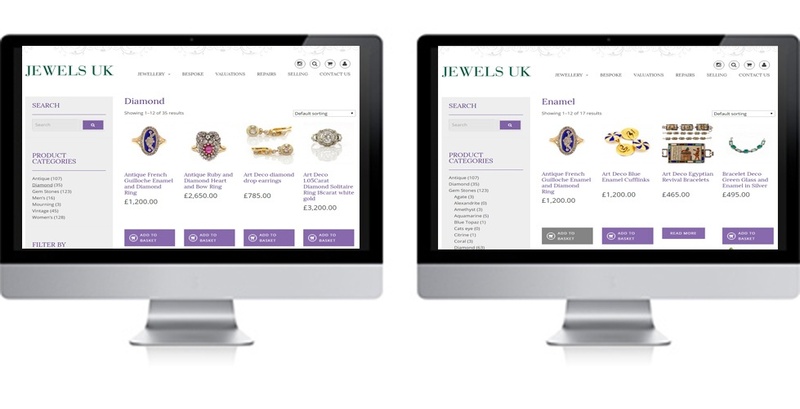 Jewels UK is based in London’s lively Portobello Road and specialise in fine European Antique and Estate jewellery. The jewellery offered is antique vintage and custom pieces are available for both men and women. 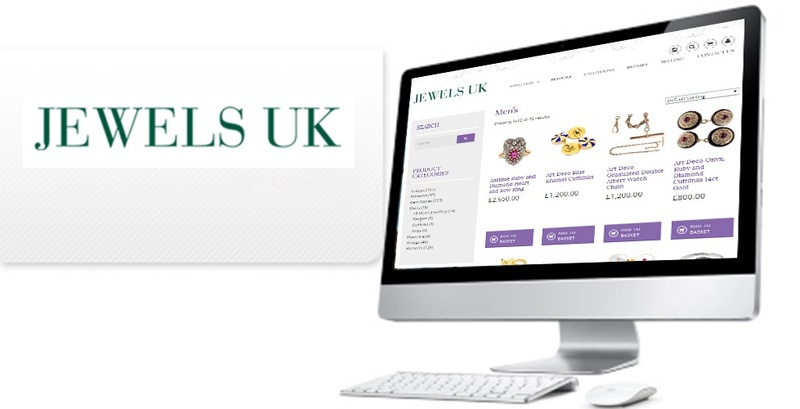 Jewels UK offers valuations, repairs and can also sell individual pieces. We were tasked with creating the brand, bringing the business online, developing the eCommerce website and supporting their social channels.